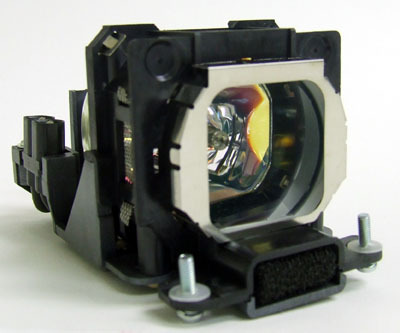 Panasonic PT-LB10 Complete Lamp Module. This lamp is guaranteed to perform the same as the Original Brand. Alternate Brands including the Original Panasonic Brand are listed below.